Fall is in the air! And the delicious smells of pumpkin, apples, and cinnamon will soon be filling my kitchen! The kitchen is one of my children’s favorite places to be. Okay, maybe it’s because they are total foodies, but they also love to help prepare food, especially fun snacks! 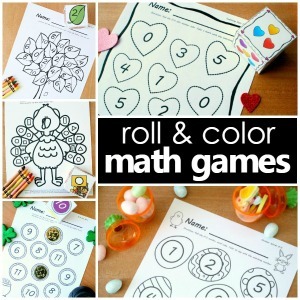 It is one of our favorite ways to spend time together, while providing a great opportunity to teach some basic measurement and math skills. If we can combine quality time that is educational and also make some healthy snacks together, it’s a hit! 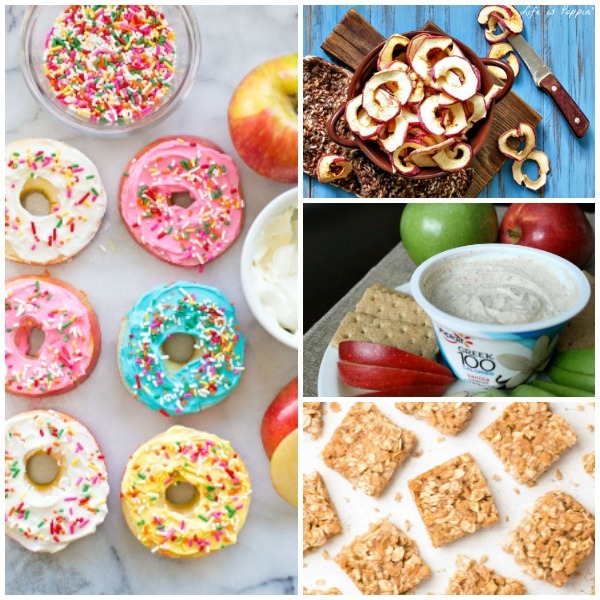 As part of our healthy snacks for kids series, we’re sharing ideas for some healthy fall snacks you can have fun making with kids this season. The seasonal change also signals busy back to school schedules and often snacking on the go. Healthy Fall snacks are just what this family needs to keep us going while enjoying all that the new season brings. 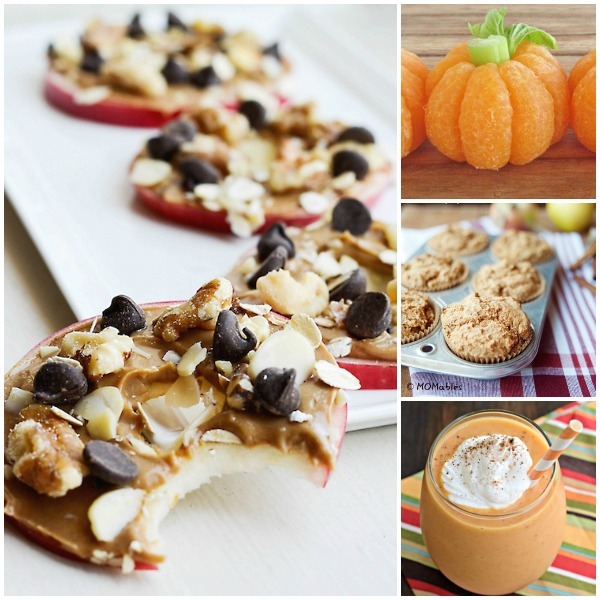 We’ve found some of the healthiest and fun Fall snacks for you to try with your little ones this season. They are sure to be parent approved while also making kids’ taste buds do a happy dance! These Easy Apple Fruit Donuts are sure to be a hit as kids get to frost their own “donuts” with cream cheese. Homemade Apple Chips Recipe from Life is Poppin make the perfect grab and go Fall snack. This Apple Pie Yogurt Dip Recipe is a quick and healthy snack that only requires a few simple ingredients. Whip up some Apple Pie Granola Bar Bites by Amy’s Healthy Baking for a healthy snack on the go. 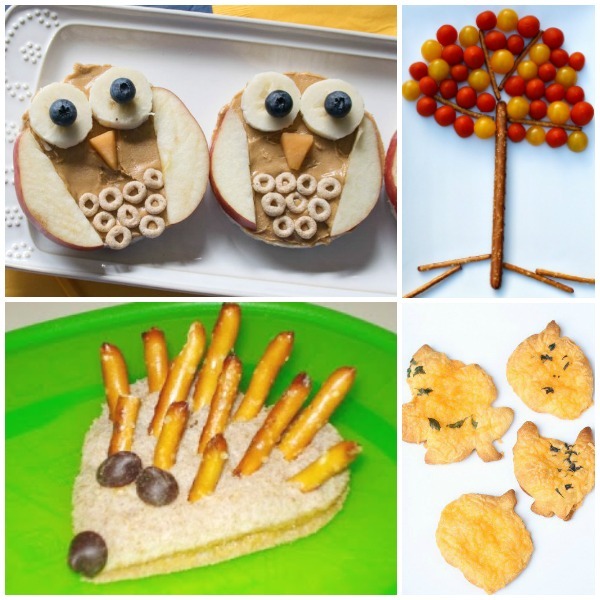 These cute Owl Rice Cake Snacks from A Few Shortcuts incorporate fun and healthy in every bite. 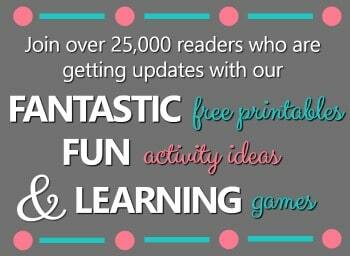 It will be sure to be a hoot! 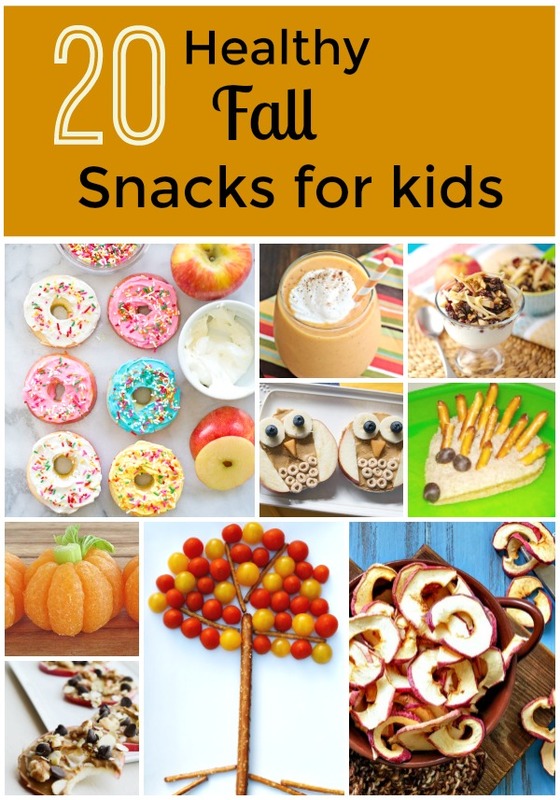 Let your kiddos play with their food with this fun Fall Tree Snack for Kids! Gourmet Mom on the Go has some Crazy Cool Sandwiches with an adorable hedgehog sandwich to make. Put your aprons on and try this Easy Fall Bread Recipe with your littlest bakers. The Fall inspired shapes make a great side to any meal this season! 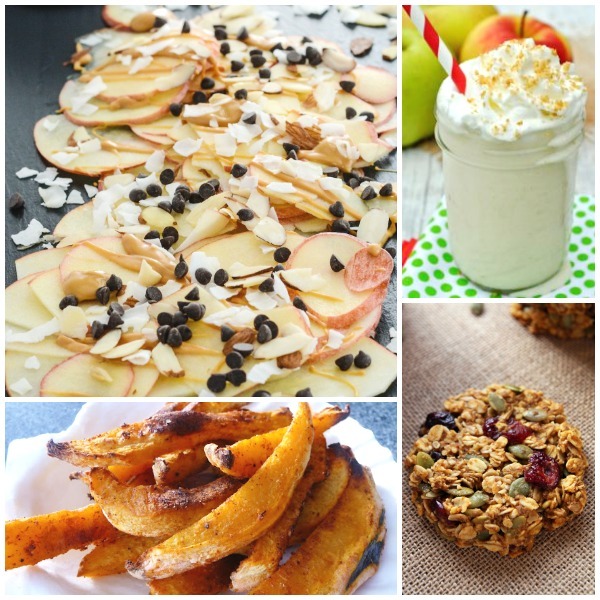 These tasty Apple Cookies from Rachel Schultz are a super healthy alternative to a real cookie. Some Tangerine Pumpkins from Bren Did are the perfect healthy Fall snack for any lunchbox. These healthy Apple Pie Muffins from Momables will make your kids think you’re letting them have dessert for a snack. Your secret is safe with us! Drink your pumpkin pie with this healthy Pumpkin Pie Smoothie from Shugary Sweets. Sundae’s for breakfast? Yes please! Super Healhty Kids shares how to make Apple Sundaes for Breakfast. These whole grain Oatmeal Pumpkin Breakfast Cookies from Back to Her Roots will make your kids think they’re having cookies for breakfast! Sneak in those greens with some of Crunchy Creamy Sweet’s Apple Zuchinni Muffins. 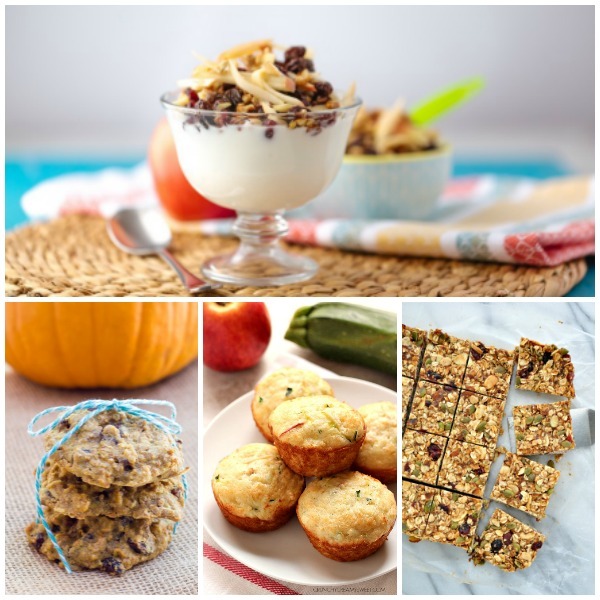 Try some Fall Harvest Granola Bars from The Seasoned Mom. They will give everyone in the family something healthy to smile about. A Healthy Life For Me has some healthy Apple Nachos that are Paleo friendly as well as dairy and gluten-free! Pink’s Pantry has a healthy alternative to the traditional potato french fry with these tasty Acorn Squash Fries. My Recipe Magic has a Healthy Apple Pie Smoothie that would make for a delicious after school snack! These Pumpkin Breakfast Cookies by Leelalicious are a quick and gluten-free breakfast snack on the go. 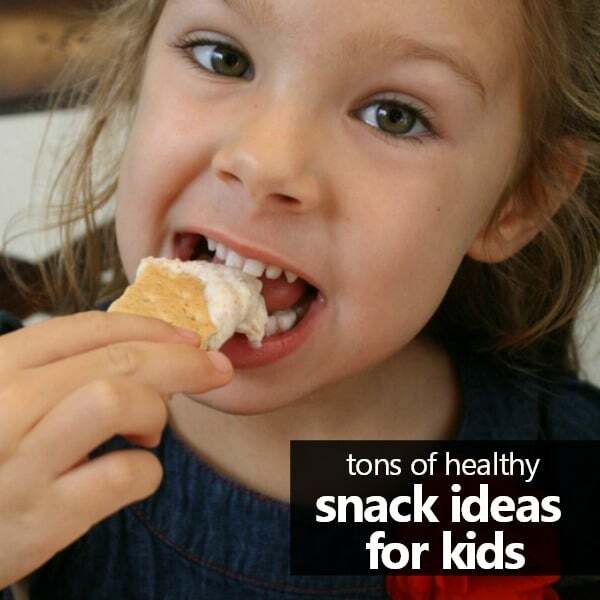 Get even more healthy snack ideas.